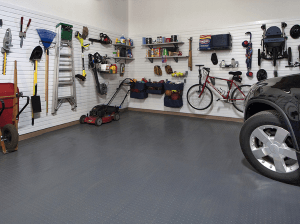 Allow Best In Show Garage to turn your garage into an attractive, clutter-free storage space with our wide range of custom cabinets, wall racks, and overhead storage systems. Our stylish, custom garage cabinets come in many colors and are very durable. Our cabinets are handcrafted in the USA and we are certified installers. Need to hang your tools? 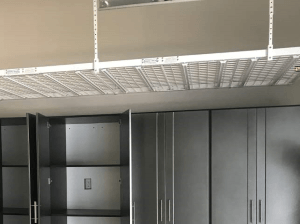 Our garage wall racks come with hundreds of accessory options including garage shelving. 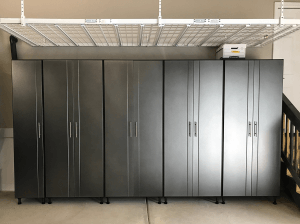 Make the most of your garage space with our overhead storage racks that hold up to 1000 lbs. of gear or boxes.